If you rely on glasses on contact lenses to be able to see clearly, you aren’t alone. Refractive vision problems are the most common reason for wearing eyeglasses or contact lenses in America. Most us know refractive problems better as near or far-sightedness, or astigmatism. Unfortunately, wearing lenses or contacts isn’t for everyone. Some people dislike the inconvenience of glasses, or the way they make them look, while others simple cannot get to grips with inserting or removing contact lenses. There is also considerable expense attached to each, particularly if your prescription changes regularly, and many patients enter monthly payment plans to cover the ongoing cost of contact lenses. Fortunately, there is an alternative to wearing glasses or contact lenses, and it comes in the form of laser vision correction. What are refractive vision problems and why do they occur? When we look at an object, the light enters our eye and passes through something called the cornea. The cornea contains the natural lens of the eye, which is responsible for refracting the light so that it hits the retina at the back of the eye correctly. The retina is responsible for focusing the light and sending messages to the brain to help us interpret what we are seeing. However, when the light is refracted incorrectly, it doesn’t focus on the retina properly, resulting in blurred vision. - Myopia, which is near-sightedness, caused by a steeper cornea. - Hyperopia, which is far-sightedness, caused by a cornea that is too flat. - Astigmatism, this is when the cornea is shaped more like a football than a soccer ball, and so the light refracts incorrectly. - Presbyopia, age-related changes within the make-up of the natural lens which cause refractive errors to occur. As the name suggests, laser vision correction is a method of resolving refractive vision problems using the latest laser technology. Laser technology has evolved dramatically during the last few decades and is now safer and more accurate than ever before. Using this revolutionary treatment, it is possible to map the patient’s cornea with unrivalled precision and use this information to plan and execute corneal reshaping. Laser vision correction has a very high success rate, and many patients find that their reliance on eyeglasses or contact lenses is significantly reduced, if not entirely removed. Laser-Assisted Stromal In-situ Keratomileusis, better known as LASIK, is a well-known variety of laser vision correction. 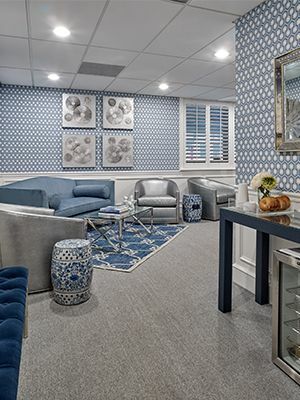 LASIK laser eye surgery uses laser technology to cut a very thin, square flap into the outer layer of your cornea, so that the underlying layers can be reshaped to repair the imperfections in curvature that lead to distorted vision. It is unique in that it is the only laser vision correction that uses the flap technique to perform the changes to the cornea. After the necessary corrections to the lower layers of the cornea have been completed, the flap is replaced and left to heal naturally with no need for sutures. Unsurprisingly, the most obvious benefit of opting for laser vision correction surgeries such as LASIK is improved vision. While there is no guarantee that you will have perfect eyesight after the procedure, around 96% of patients who choose LASIK achieve 20/20 vision. 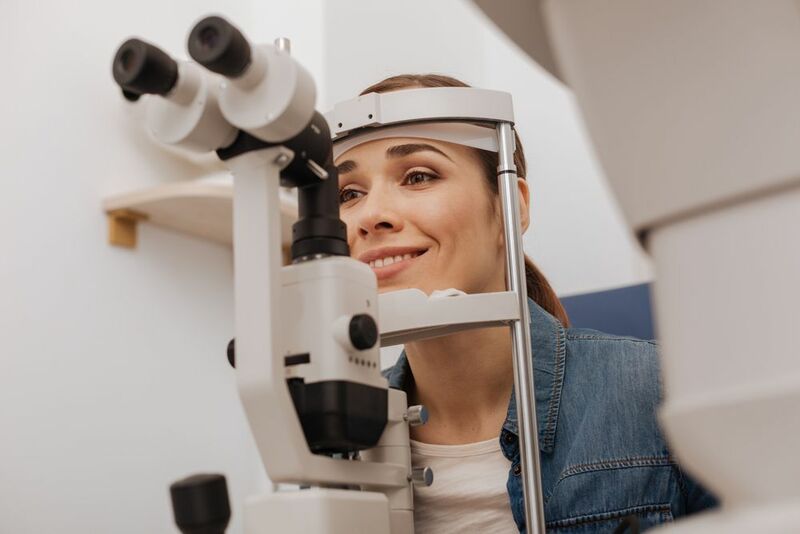 Those who don’t still find that their vision is dramatically improved, and their reliance on eyeglasses or contact lenses is significantly reduced. Although no procedure is entirely risk-free, laser vision correction is now safer than ever before. Nevertheless, the flap technique does present opportunities for a few complications, and these will be covered in the next section. One of the first questions that we get asked is about how quickly you can expect to heal after your LASIK procedure. The healing time from a LASIK procedure is typically around 24-36 hours, unless there are any complications arising from the placement of the flap. There is also no need to wear uncomfortable bandages. This means that you can get back to your job and driving with minimal downtime. The damage to the area where the flap has been created also causes the corneal tissue as a whole to be weaker and more susceptible to problems. 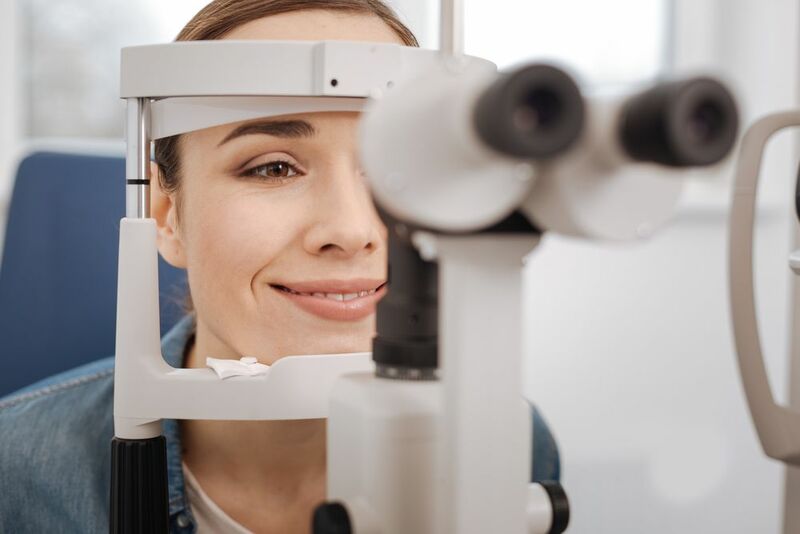 Dry eye is a fairly common condition that seems to be more prevalent in patients who choose LASIK eye surgery, and the effects can last days, weeks or in severe cases, even months. It occurs when the reduced sensitivity of the corneal nerves from the laser procedure prevent your eye from recognizing that it needs lubrication. Therefore, the you can experience dry, scratchy and uncomfortable eyes. Dry eye syndrome is usually treated with eyedrops, but sometimes anti-inflammatory medications are also recommended. If you aren’t convinced that LASIK is the right laser vision procedure to correct your refractive problems, you may wish to consider PRK. PRK is a very popular and successful alternative to LASIK, with a slightly different technique that eliminates the risks associated with flap healing. 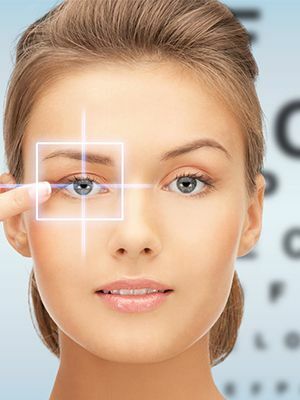 To find out more about PRK laser vision correction, please do not hesitate to contact our friendly, knowledgeable team. They will be happy to answer any questions that you may have, and schedule you a consultation.